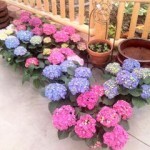 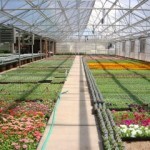 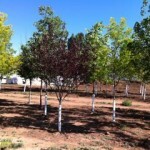 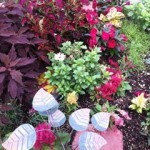 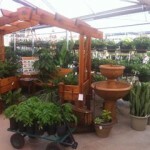 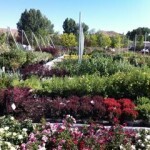 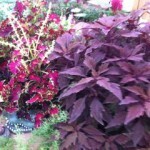 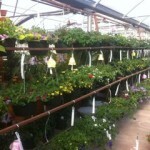 Basin Nursery a family owned and operated business since 1958. 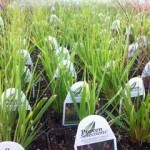 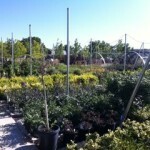 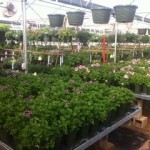 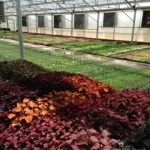 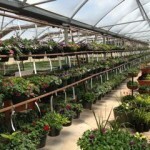 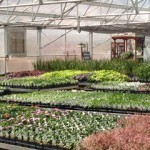 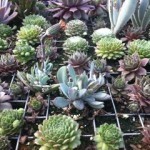 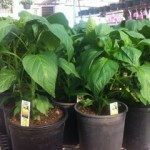 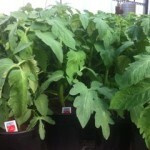 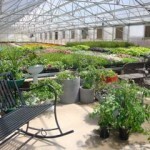 We are a full scale greenhouse, offering a wide variety of plants for every season. 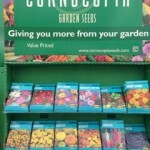 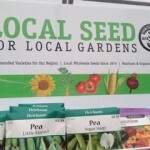 Don’t know where to start with your garden? 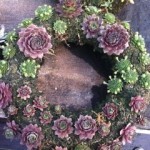 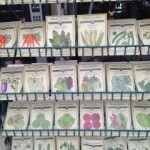 Need to know what to plant when? 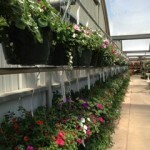 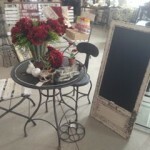 Come in and let our knowledgeable staff get you on the right track. 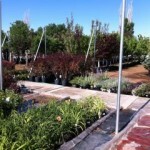 Don’t forget to take advantage of our talented designers; drop off your pots and let us fill them with top of the line, beautiful plants.